There's good news for people looking for a job, or hoping to change jobs. 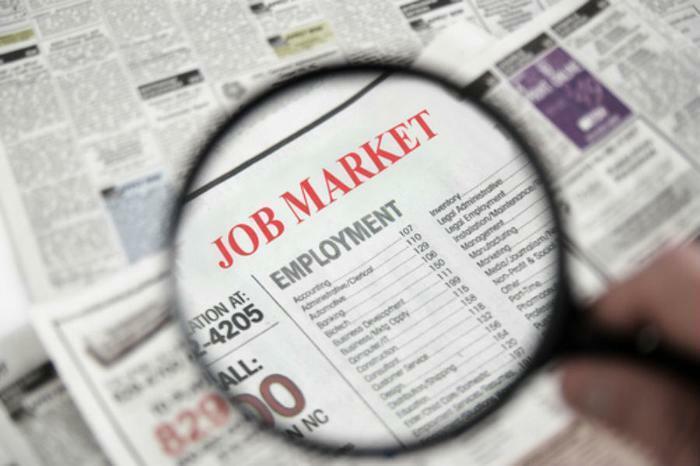 Last week's release of the June employment report showed strong job creation, and a survey by employment site CareerBuilder suggests that trend will carry through the rest of the year. The survey found 60% of companies plan to hire full-time, permanent employees in the second half of 2017, a double-digit increase from last year. Thirty-six percent of companies said they plan to hire permanent part-time employees between now and the end of the year, while 42% revealed plans to hire temporary, or contract employees. In all three categories, hiring is expected to increase over last year. Matt Ferguson, CEO of CareerBuilder, says the hyper-partisan political atmosphere may be having a polarizing effect, but it hasn't distracted businesses from their growth plans. He says it's good news if you're looking for a job. How much more? If you're a job seeker, Ferguson says you don't need to be shy when discussing salary. Among a group of hiring managers spotlighted in the survey, 72% said they believe it will be necessary to pay higher wages to attract the right talent – even for entry-level employees. Not surprisingly, information technology (IT) is the area where expected hiring is the greatest. But manufacturing, healthcare, and financial service jobs are also expected to be plentiful. Areas where employers say they plan to take on additional personnel include skilled trades, software as a service, cybersecurity, sales, talent management, managing and interpreting Big Data, social marketing, and e-commerce. In terms of geographic breakdown, more than 50% of all companies in each region of the country plan to add personnel between now and the end of the year, but the West leads the country with 67%.